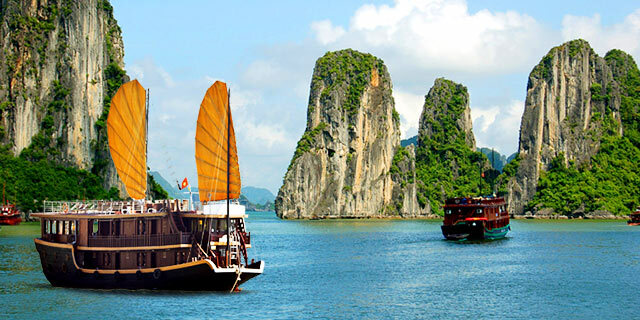 If stunning natural landscapes are your things, you can’t miss out visiting Vietnam in your trip to Asia. Vietnam is a country known for alluring coastline with some world-class beaches, famous UNESCO World Heritage site of Hạ Long Bay, colorful rice terraces, unique spa experience, lots of French colonial buildings, and frenetic urban centers like Hanoi and Ho Chi Minh City. 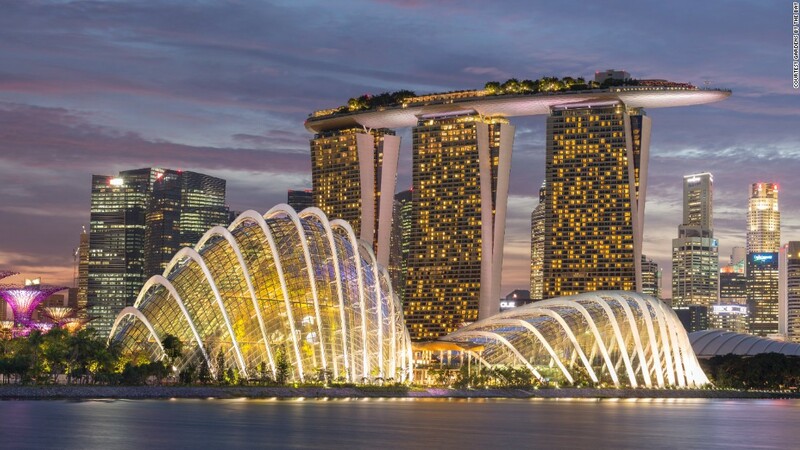 All these attributes make it one of the never-miss and best places to visit in Asia. Sri Lanka is a small island country in the Indian Ocean known for countless number of surf friendly beaches, amazingly rich wildlife, plenty of opportunities for adventures, friendly locals, historic ruins, religious structures, and stunning landscapes. Some of the experiences that you can have in Sri Lanka are really unique. You can take part in a lot of water sports in Sri Lanka. 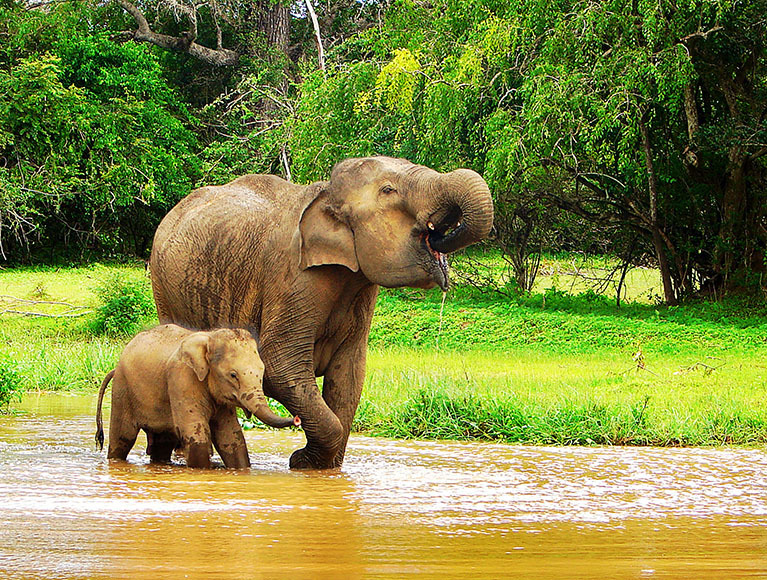 Activities like visiting a turtle hatchery or an elephant orphanage, spotting leopard in Yala National park are some experiences you can’t have elsewhere, making Sri Lanka one of the best places to visit in Asia. 5 Comments on "10 Best Places To Visit In Asia"
Hello, have you ever considered featuring Korea? It is a wonderful destination, especially during spring! Will Definitely do that soon! Love the post! 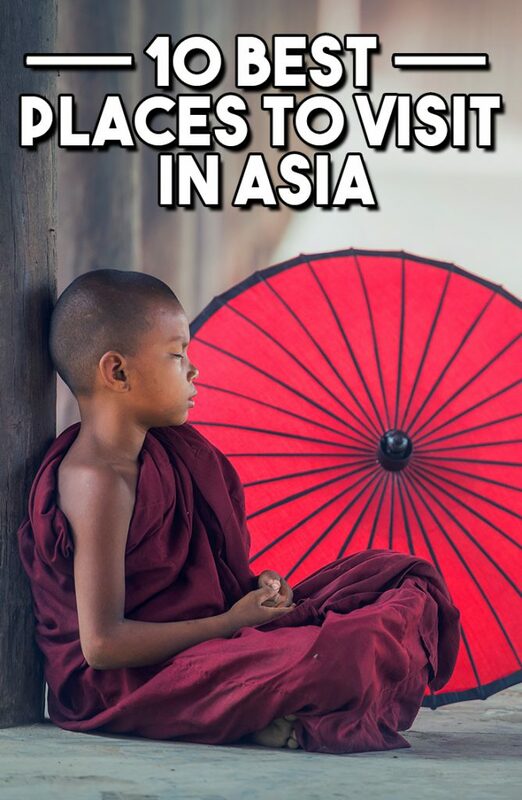 I’m looking to travel more starting this summer and will definitely aim for Asia first. I’m Korean and based in Hong Kong, but I have yet to visit many of the countries listed here.